Tru Frangrance offer a crisp, sweet fragrance with a wonderful base of precious woods and vanilla in a unique blend for daytime wear. 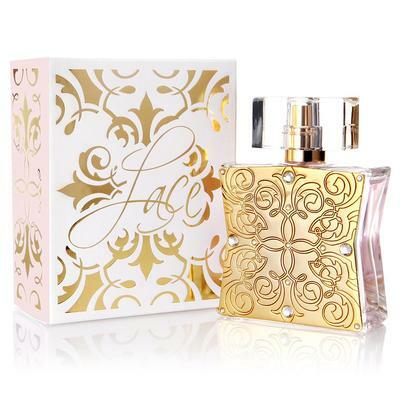 Gypsy Kiss by Tru Fragrance is the perfect feature for the woman who defies expectations. The scent features notes of bergamot, apple, and jasmine that opens up into finish of vanilla, sandalwood, moss, and cream that tantalizes the nose and leave people guessing. 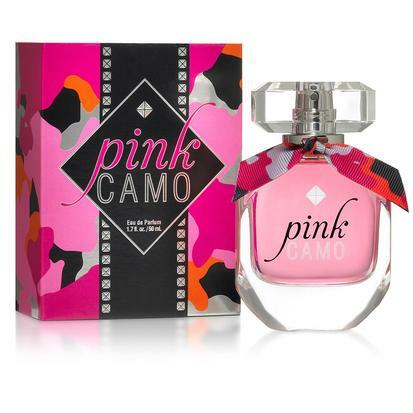 Tru Fragrance Camo Perfume combines an alluring blend of sparkling cassis, velvet plum, and warm vanilla to leave a lasting impression that everyone will love. 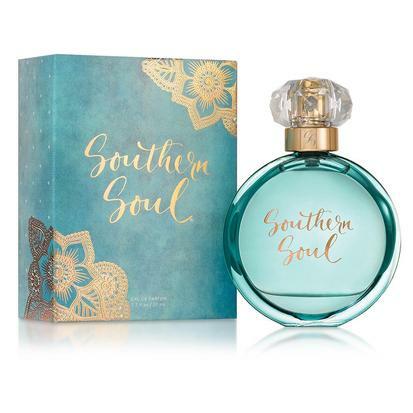 Southern Soul by Tru Fragrance lends itself to the gracious and graceful. 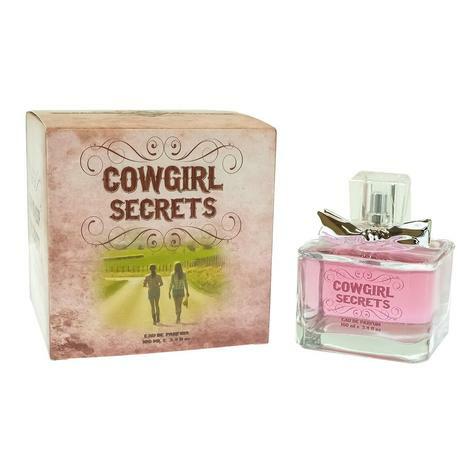 With southern apple, lemon, waterlily and soft amber, it's no doubt this perfume has charm, class and confidence. Availble in a 1.7 fluid ounce bottle.